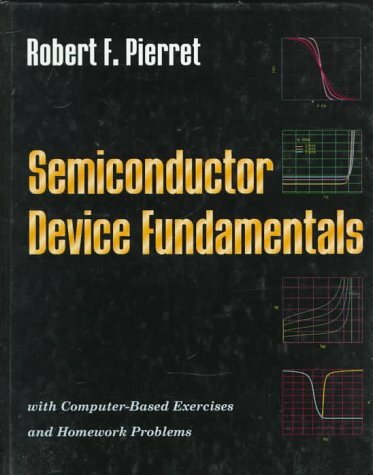 Although roughly a half-century old, the field of study associated with semiconductor devices continues to be dynamic and exciting. 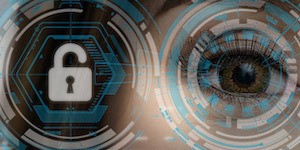 New and improved devices are being developed at an almost frantic pace. 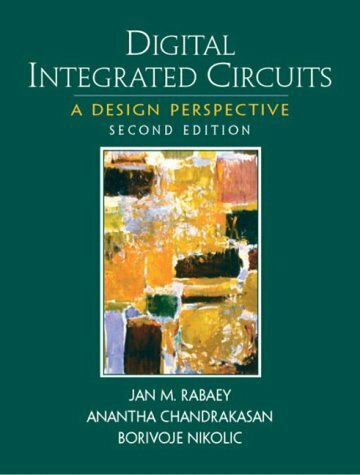 While the number of devices in complex integrated circuits increases and the size of chips decreases, semiconductor properties are now being engineered to fit design specifications. 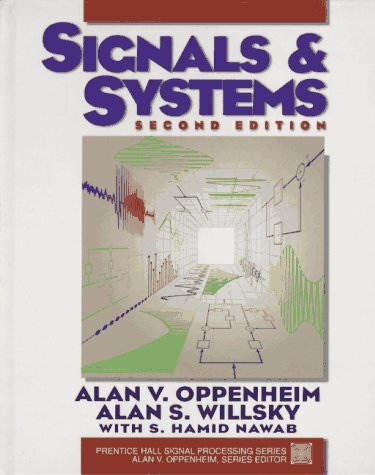 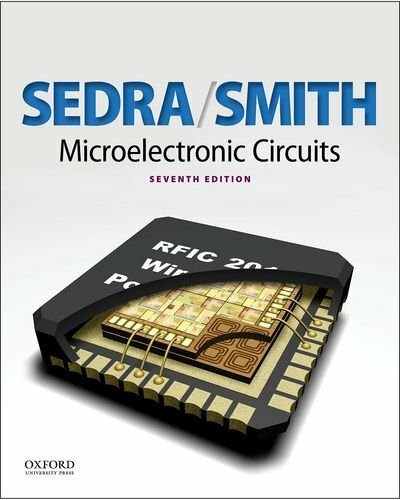 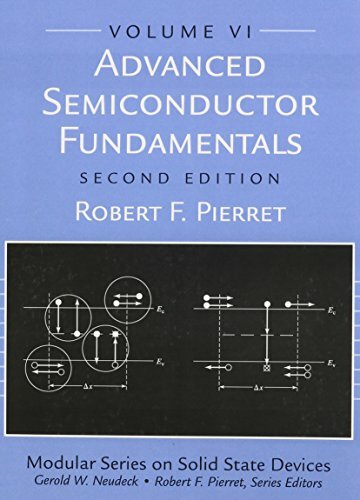 Semiconductor Device Fundamentals serves as an excellent introduction to this fascinating field. 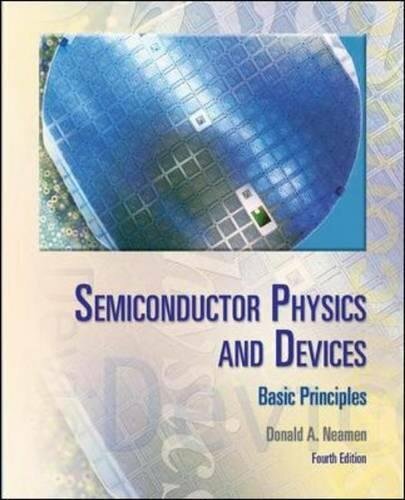 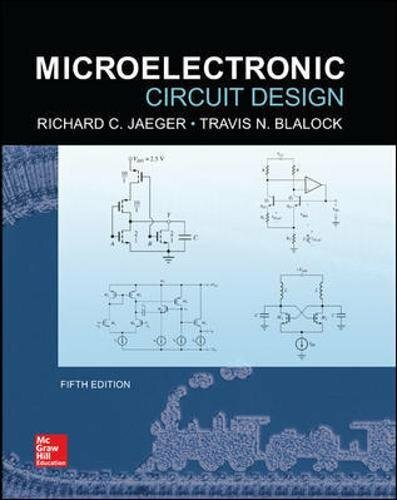 Based in part on the Modular Series on Solid State Devices, this textbook explains the basic terminology, models, properties, and concepts associated with semiconductors and semiconductor devices. 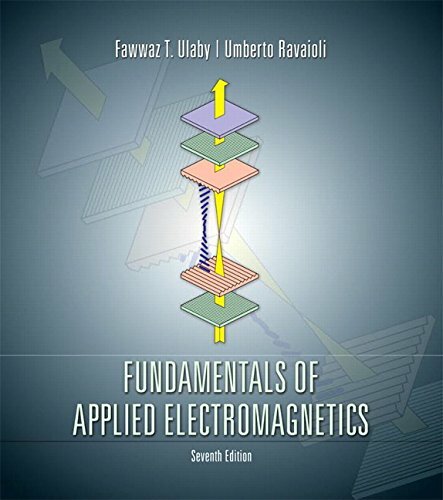 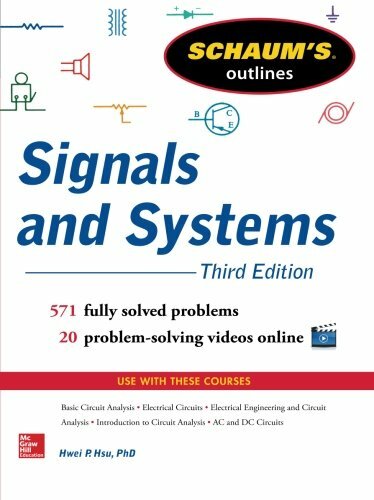 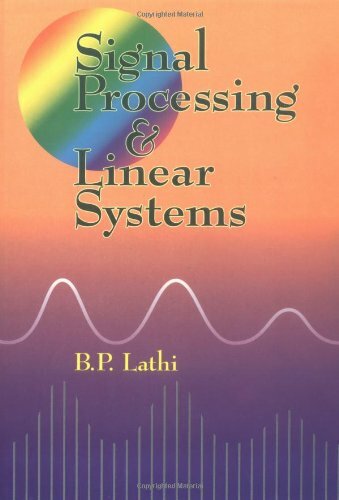 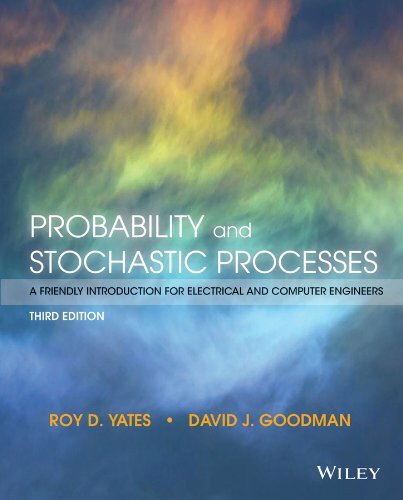 The book provides detailed insight into the internal workings of "building block" device structures and systematically develops the analytical tools needed to solve practical device problems.